As a construction material, we can’t doubt the wonderful material steel alloy brings to our steel buildings especially knowing that the Eiffel Tower was built on steel alloy and is still standing tall today. That’s strength! Due to its high R-factor and tenacity, steel has become the most sustainable product. In our future, we must make sure that our environment is the first priority when developing sustainable development and making that first priority. 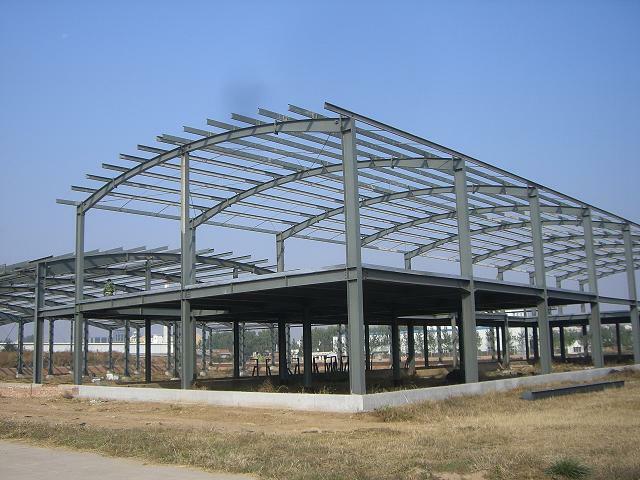 In our society today, steel building play a major purpose as they are energy efficient and 100 percent recyclable. If you’re wondering about steel and what makes it reliable, profitable and a good choice for construction, well here are some facts you may need to know. Using steel for steel buildings is the most common because it is durable, safer, stable and much sturdier than any other traditional building. Steel also plays a role physically, what I mean by this is that because it’s created from carbon and iron, it is making iron act better physically such as high strength, low weight, more flexibility and formidable resistance against corrosion. Steel also requires low maintenance, which means the framing will be strong enough to resist natural disasters such as earthquakes, hurricanes and other similar unforeseen threats. The other great thing about steel is that it is resistant against termites and pest infestations. Steel is often the number one choice for storage facilities. 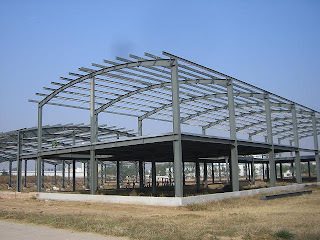 Steel building construction is eco-friendly and plays a huge role in our environment especially for renewable energy. Steel is also fire-proof, very important especially if you’re using this for an animal farm. Other facts to consider about steel are that it is ductile, malleable and flexible enough to cater to anyone’s design demands. Steel is an excellent choice based on the facts and with the new techniques and innovations that are available today, steel has become the number one choice according to most builders. Due to steel’s wonderful advantages, pre-fabricated steel buildings are becoming the first choice when it comes to residential buildings. Compared to other traditional buildings, steel buildings are on the top of the list because they consume less time to build, are durable and cost-effective. Also keeping temperature regulated is easily done in steel buildings. Steel buildings are easy to build and design. Using these types of buildings will also save you extra money on exteriors which can normally be expensive with traditional buildings. Future green buildings are the most talked about product these days and more and more customers are investing in them due to their eco-friendly qualities. Builders who know own them can also tell you how remarkable they are for us and the environment. Click here to discover if you're eligble now!